FHA refinance borrowers may deduct certain closing costs. The Federal Housing Administration insures home loans made to borrowers with credit challenges, low and moderate incomes and minimal cash. FHA insurance protects lenders against losses if borrowers default. FHA refinance programs can pay off both FHA and non-FHA loans. 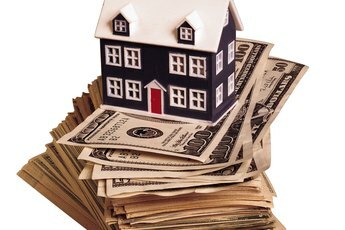 The closing costs -- also known as settlement charges -- associated with refinance transactions are tax-deductible, with certain restrictions. When itemized on IRS Form 1040, Schedule A, the closing cost deduction helps offset the expense of refinancing. A refinance replaces a previous loan with proceeds from a new loan. 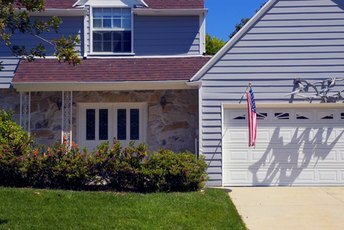 The FHA offers four types. The streamline refinance is its most simplified version, requiring no income, employment or credit verification, and may be done without an appraisal. The cash-out refinance allows a borrower to access equity in his home. A no cash-out refinance, often referred to as a rate and term refinance, allows the borrower to get a loan with a different repayment period and interest rate. The FHA also has a refinance program for borrowers who have negative equity in their home; that is, their existing home loan balance is higher than the home's market value. Points, real estate property taxes and prepaid interest on the loan are tax-deductible. At closing, the borrower pays points to the lender to cover fees such as origination, or the cost of a lower interest rate, also known as discount points. Points represent a percentage of the loan amount. For example, a $100,000 loan that cost the borrower a total of 2 points equals $2,000 in points paid, which are tax-deductible. The borrower must also pay the portion of property taxes due at closing. The amount depends on the month he closes and whether his taxes are current, delinquent or due and payable soon. Additionally, the borrower pays interest on his loan from the day he closes through the end of the month. For instance, a mid-month closing requires about 15 days of prepaid interest, the sum of which is deductible. 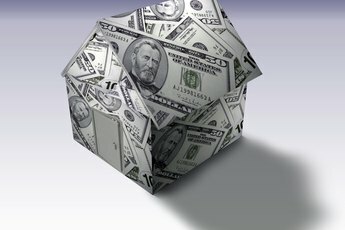 Closing costs for an FHA refinance are disclosed on the Department of Housing and Urban Development's Settlement Statement form, also known as the HUD-1. When preparing his taxes, the borrower must refer to his HUD-1 for the exact amount of points, taxes and interest paid. A special rule applies when deducting points:The borrower must divide the points paid by the life -- or repayment period -- of the loan. For example, on a 30-year FHA loan in which the borrower was charged $2,000 in points, only $66.67 is deductible. The closing costs on an FHA refinance can be paid in several ways. For example, a streamline refinance in which the borrower used discount points to make his interest rate lower requires the borrower to pay the points out of pocket. A lender may provide a no-closing-cost loan, in which it charges the borrower a higher interest rate to pay the closing costs on his behalf. 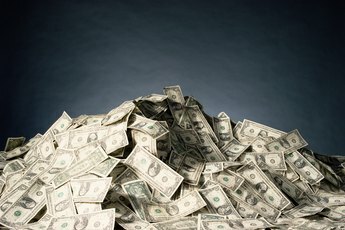 The borrower may have most, if not all, of his closing costs rolled into the new loan balance, most commonly the Up-Front Mortgage Insurance Premium and all closing costs on a cash-out refinance. 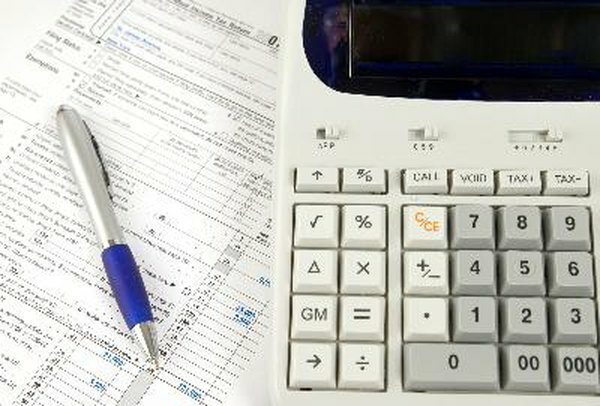 The costs are tax-deductible, with applicable restrictions, regardless of the method used to pay them, for the year in which they were paid. Do You Need an Appraisal on an Assumption?